Ahead of the inaugural United States-India 2+2 Dialogue on September 6 in New Delhi, Ambassador Hemant Singh and Mr. Richard Rossow offer a shared India-United States perspective on the reasons for a deepened security cooperation in the region. The authors offer tangible ideas on how to bring the “Free and Open Indo-Pacific” to life, taking cognizance of the prime areas of interest to both New Delhi and Washington, DC. The two countries face a key obstacle to deeper cooperation— The United States is largely focused on getting India more extensively engaged on East Asia security issues, while India is seeing greater challenges, particularly from China, in the Indian Ocean. Our leaders must expand the geographical definition of the Indo-Pacific to include the entire Indian Ocean, and find ways to work together to ensure security and stability in this vast region. There has been a lot of progress happening in Afghanistan over the 17 years the United States has been fighting there — at least, according to the Pentagon’s top military minds. Despite the Taliban briefly seizing the city of Ghazni earlier this month — thus sending a message to Afghans that their central government, just 100 miles away in Kabul, can’t protect them — and a one-year-old strategy that hasn’t changed much on the ground in terms of control of districts, the top American commander has joined the chorus of other senior leaders highlighting progress achieved thus far. “So we are seeing progress in terms of the Afghan capabilities; this is not a purely U.S. or coalition fight,” said Gen. John Nicholson, commanding general of Operation Resolute Support and U.S. Forces-Afghanistan, in his final press briefing to reporters before he turns over the reins to Gen. Austin S. Miller on Sep. 2. The past twelve months have proven to be a banner year for blockchain and cryptocurrencies. The technology became a household name and the subject of breathless news coverage. Capital formation through so-called initial coin offerings (ICOs) approached $16 billion, surpassing traditional venture capital. A rogue nation-state created its own cryptocurrency to avoid sanctions, and the price of Bitcoin increased by nearly 1,000 percent to become arguably the largest financial bubble in the history of human civilization. “You have been in Afghanistan, I perceive,” says Sherlock Holmes on first meeting Dr Watson, later to be his great friend and companion. But already, in the first words of the first Sherlock Holmes novel, A Study in Scarlet, Watson has provided an account of his unhappy experiences in the Second Anglo-Afghan War. Because of its position plumb in the middle of central Asia, Afghanistan is a prize that has been fought over and won by foreign occupiers many times in its long history. Its domestic story is equally turbulent, with warring tribes battling it out over the centuries for power and control. In 2018 the basic pattern persists. The Taliban doesn’t need peace. It’s winning. There are certain enduring rituals in U.S. foreign policy that are pursued whether they have any chance of success. Every administration since Franklin D. Roosevelt’s has tried to improve relations with Moscow. Every administration since Harry S. Truman’s has tried to solve the Israeli-Arab dispute. Every administration since Jimmy Carter’s has tried to persuade the Iranian mullahs to behave better. And every administration since Bill Clinton’s has tried to negotiate with the Taliban. An ominous orange glow lit up the sky for miles around. It was after midnight on Aug. 11, and the city of Ghazni, less than 100 miles from Kabul, was on fire. Approaching the outskirts of town in a convoy of heavily armored 22-ton vehicles, the team of Green Berets from Operational Detachment Alpha (ODA) Team 1333 took it as the first sign that it wasn’t going to be an easy night. The group was one of three U.S. Army Special Forces–led units converging on Ghazni to save it from the Taliban, which had laid siege to the city over the previous 24 hours in a surprise attack. And the closer the Green Berets got, the worse it looked. Approaching the city, ODA 1333 had to muscle their massive vehicles around bomb craters and abandoned big-rig trucks that the Islamist insurgents had set up as roadblocks. One year ago, President Donald J. Trump outlined a new South Asia strategy in a speech at Fort Myer. In his speech, the president did three things: one, he shifted the U.S. troop presence in Afghanistan from a timetable approach to a conditions-based approach; two, he publicly upbraided Pakistan for ostensibly being a U.S. ally while simultaneously providing safe haven to terrorists, the Afghan Taliban, and others; and three, he called upon India to do more in Afghanistan as an economic assistance and development partner. From large-scale dam-building to unbridled resource-exploitation, human activity is causing serious damage to Himalayan ecosystems. While all the countries in the region are culpable to some extent, none is doing as much harm as China. 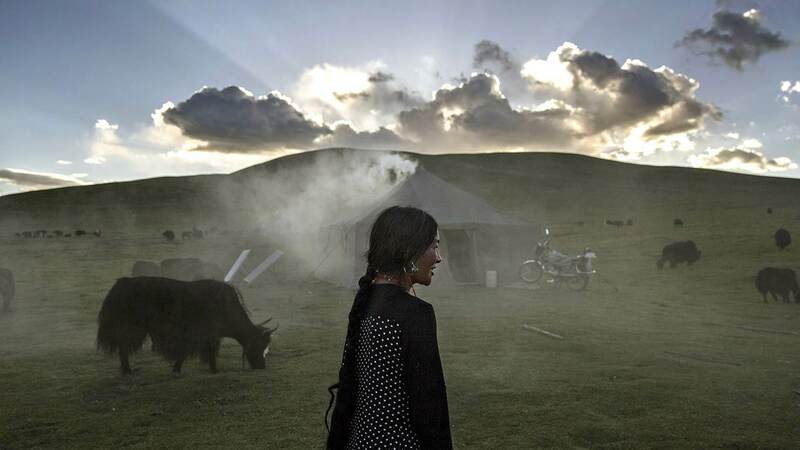 NEW DELHI – Asia’s future is inextricably tied to the Himalayas, the world’s tallest mountain range and the source of the water-stressed continent’s major river systems. Yet reckless national projects are straining the region’s fragile ecosystems, resulting in a mounting security threat that extends beyond Asia. 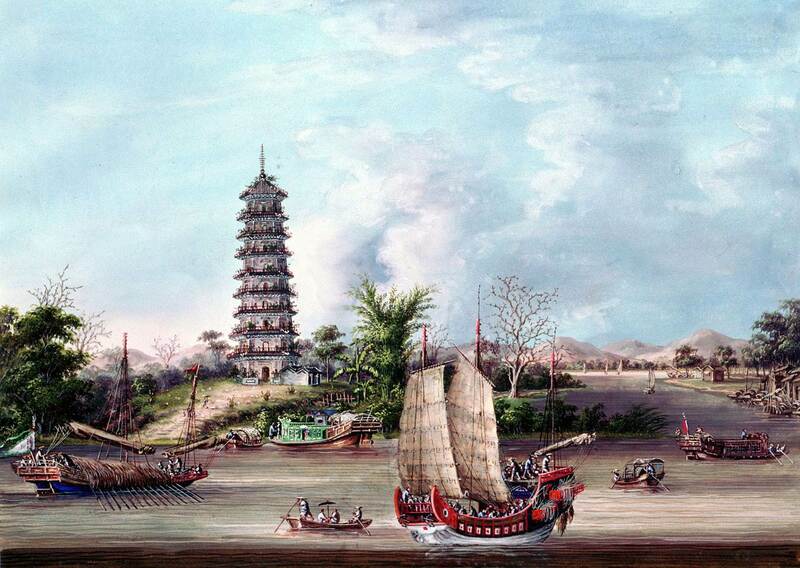 The First Opium War (1839-1842) marks the official beginning of China’s so-called century of humiliation, a period in which the Celestial Empire lost a series of wars to technologically superior Western powers (including Japan). By the early nineteenth century, what was once the world’s largest economy had fallen woefully behind the West in terms of economic development and technological capabilities. = During the Qing Empire, while the Industrial Revolution was transforming the United Kingdom into the world’s first global hegemon, China remained stuck in the agrarian age. Yet China’s Manchu rulers continued to consider their country the center of the world and label people from other countries “barbarians.” Then the British barbarians showed up at the door – first with opium irresistible to the dynasty’s subjects, then with gunboats for which the empire’s military was no match – and the obsolescence of Chinese rulers’ Sinocentric worldview became painfully clear. In a break with tradition, no full generals were promoted this year on August 1, the anniversary of the founding of the People’s Liberation Army, but in July some 15 officers were elevated to the rank of lieutenant general. The youngest of these was Chang Dingqiu, 51, who led the 2015 fighter jet flights over Tiananmen Square to mark the 70th anniversary of the end of the second world war. Solar power is one of the fastest growing industries in the world. According to the International Energy Agency (IEA), it accounts for almost two-thirds of net new power capacity globally. In 2016, new solar capacity even overtook the net growth in coal, previously the biggest new source of power generation. 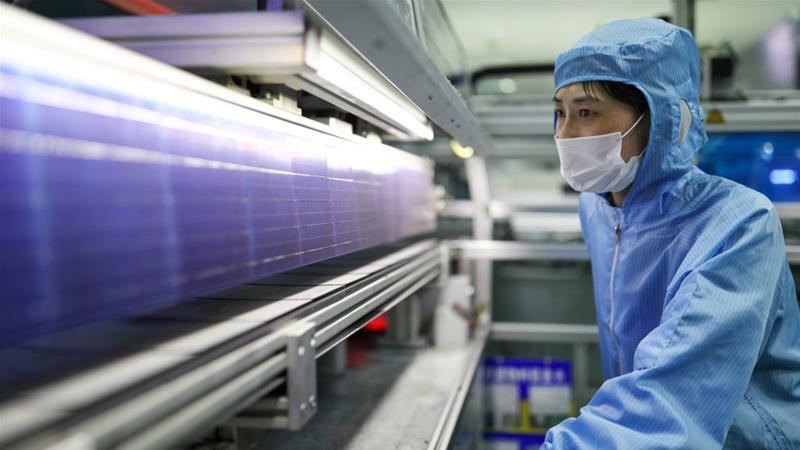 The estimated value of solar power in 2015 was $86bn and is projected to hit $422bn by 2022. There's no reason to expect it to stop there and every reason to expect it to continue to grow. 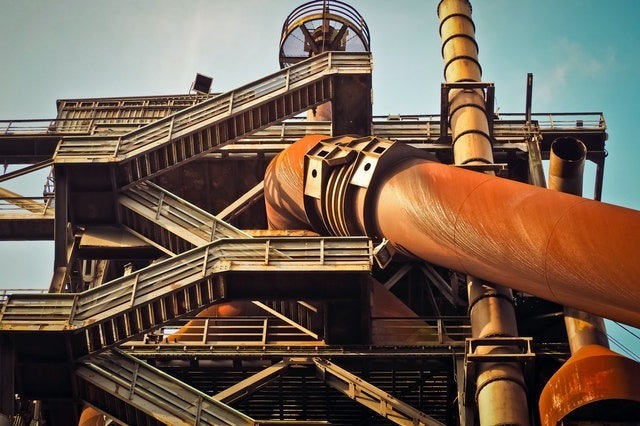 Fossil fuels, including coal, oil and natural gas, are still the world's primary energy source. However, they have very high external costs - climate change, air and water pollution - and in the case of fracking - earthquakes. China is prepared to use cyber operations to manage the escalation of conflict, according to a new report from the U.S. Department of Defense. The 145-page document is another indication that the U.S. views China as a threat in cyberspace. 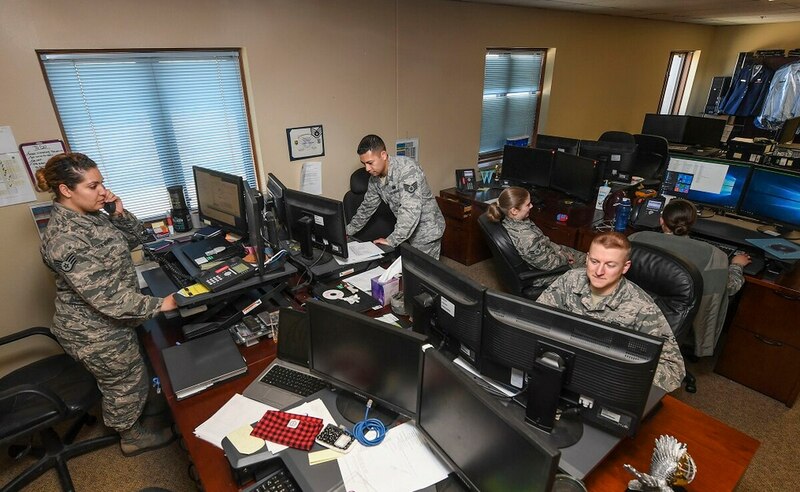 Beijing “view cyber operations as a low-cost deterrent and can demonstrate capabilities and resolve to an adversary,” said the annual Defense Department’s report to Congress on China’s military capabilities. 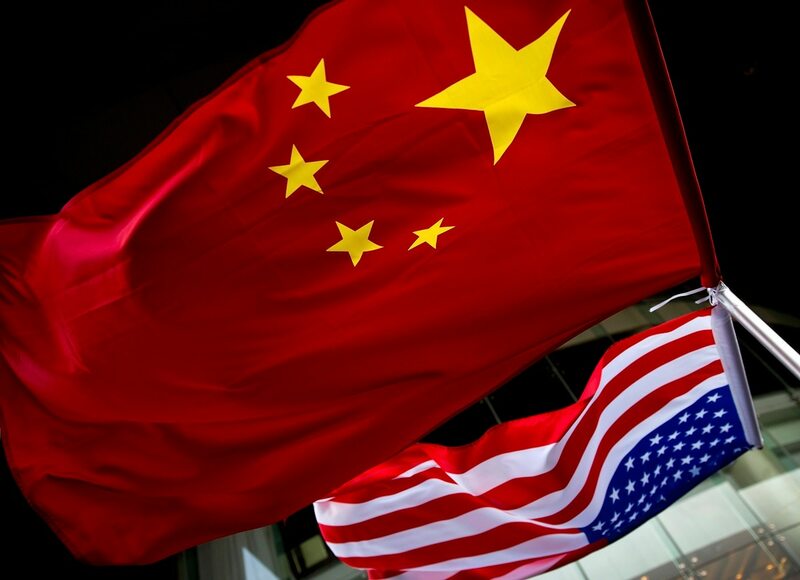 The report said that Chinese cyberattacks aim to deter adversary intervention, and added that Beijing believes their capabilities and personnel lag behind the U.S.
China was supposed to have the political stability and economic heft to win a trade war with the United States. But President Trump’s challenge to this conventional wisdom is revealing a surprising vulnerability in China’s economics and politics. He’s put himself in a strong position to get the right deal, and he should take it. China’s economic ascent has depended on a willingness among world leaders to look past—and when necessary explain away—its unsavory aspects, primarily intellectual property theft, state subsidies of business, and barriers to foreign competitors. President Trump has shown no such willingness. He’s made tariffs to combat Chinese trade abuses a centerpiece of his political pitch to middle-class voters, betting that China’s political leaders and economy are more vulnerable to pressure than the experts predicted. And the evidence is mounting that he was right. At the end of 2015 the missile branch of the People’s Liberation Army (PLA), the Second Artillery Force (第二炮兵部队), was formally elevated to a full service and renamed the Rocket Force (火箭军; PLARF) part of a sweeping drive to improve the PLA’s joint operations, command and control, and combat effectiveness. The establishment of the PLARF signals the increasing importance of conventional and nuclear missiles to PLA warfighting and deterrence capabilities. It also foreshadows continued, substantial investment in missile force modernization at both tactical and strategic levels in the years ahead. Let’s get to the point: Turkey’s military relationship with the US is not going to be vastly changed by the ongoing political punching match between Recep Tayyip Erdogan and Donald Trump over American Pastor Andrew Brunson and an array of other issues. Politics, especially today, is noisy, distracting, and vicious. Military-to-military relations operate on a different tempo than bilateral politics. The Pentagon said there has been no interruption in the military relationship between Washington and Ankara amid a tariff war. The plight of Brunson, an American citizen held illegally in Turkey since 2016, is driving the current war of words and economics. The White House is clear on the fact that Brunson is being treated as a political prisoner by Turkey and so is sanctioning some of its highest officials. For many emerging economies, it is imperative to pursue a rebalancing of growth patterns, with a more active approach to managing debt and capital flows and their effects on asset prices, exchange rates, and growth. Otherwise, the dangers of unsustainable growth patterns will bring expansion to an abrupt halt. MILAN – Just before the collapse of the US investment bank Lehman Brothers triggered a financial crisis that would engulf the world economy, the Commission on Growth and Development published an assessment of emerging-economy growth strategies, aimed at drawing lessons from previous research and experience. Over a decade later, many – if not most – of those lessons remain unheeded. Lots of things are going wrong in Turkey, all at once, driven by the collapse of its currency, the lira. 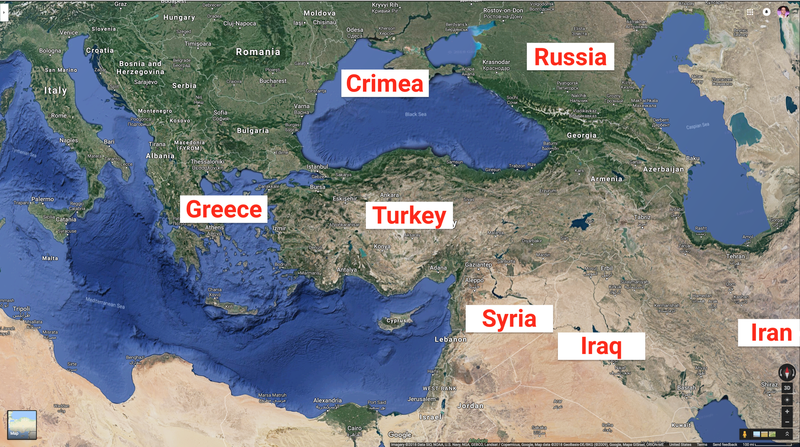 The West needs Turkey to be strong: Turkey is a physical buffer between Europe and the war in Syria. US sanctions have annoyed Turkish president Erdoğan, who says he is now in search of "new friends." The worst-case scenario? Potential "new friends" include Iran, Syria, and Russia - Turkey's neighbours, who also suffer from US sanctions. In Europe, a Growing Push To Escape the Shadow of the U.S. The German foreign minister's bold demand to create independent financial and defense mechanisms will lend greater political weight to France's earlier call to reclaim Europe's sovereignty from the United States. In addition to earlier moves, the European Union could go further by formalizing an economic bailout fund to lower dependency on the International Monetary Fund and expanding the scope of an EU-centric payment and settlements system to insulate itself from U.S. secondary sanctions over Iran. More consequentially over the longer term, the European Union could pursue discussions with China and Russia to create a global, blockchain-based financial payment and settlements system that would severely erode the United States' financial clout. Booz Allen Hamilton has won a $1 billion contract to provide a suite of cybersecurity services to six federal agencies, the defense and cybersecurity contractor announced Tuesday. Under the contract, which will last up to six years, Booz Allen will manage cybersecurity services for the General Services Administration, the Health and Human Services Department, NASA, the Social Security Administration, the Treasury Department and the U.S. Postal Service. The project is part of a reimagining of the Homeland Security Department’s Continuous Diagnostics and Mitigation, or CDM, program, which offers pre-vetted cyber tools to agencies. Much of the debate over how artificial intelligence (AI) will affect geopolitics focuses on the emerging arms race between Washington and Beijing, as well as investments by major military powers like Russia. And to be sure, breakthroughs are happening at a rapid pace in the United States and China. But while an arms race between superpowers is riveting, AI development outside of the major powers, even where advances are less pronounced, could also have a profound impact on our world. The way smaller countries choose to use and invest in AI will affect their own power and status in the international system. 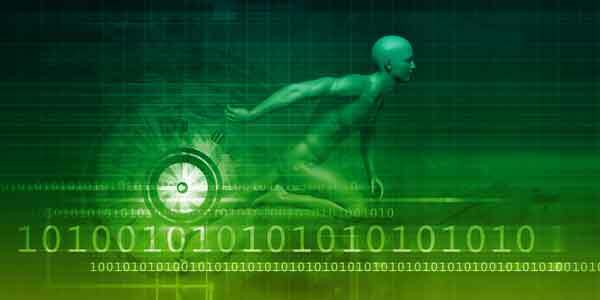 Cyber has become a means for nations and organizations to achieve objectives below the thresholds of conflict. In this new digital warfare domain, traditional conceptions are being flipped on their heads. Here are three potential trends that could factor into this increasingly dynamic environment, according to Col. Steve Rehn, the cyber capability manager for the Army Cyber Center of Excellence, who shared his thoughts Aug. 22 during a presentation at TechNet Augusta: Data is becoming a natural resource. Rehn predicts that at some point there will be a conflict based purely on the harvesting and the protection of data. The desire for data will be so great and so critical that nation-states are going to want to defend and go after it. The US cannot halt China’s march to global tech supremacy The Asian superpower’s record shows its ability to modernise and adapt JAMES KYNGE Add to myFT Share on Twitter (opens new window) Share on Facebook (opens new window) Share on LinkedIn (opens new window) Save Save to myFT James Kynge YESTERDAY Print this page115 The moment may one day be glorified in propaganda art. As the mist rolled off the Yangtze river, Xi Jinping stood on top of the Three Gorges hydropower dam in Yichang, a proud symbol of engineering prowess, and proclaimed that China would blaze its own trail to become a technology superpower. The Chinese president’s immediate audience in April was a group of smiling workers in blue overalls. BIG THINGS HAPPEN when computers get smaller. Or faster. 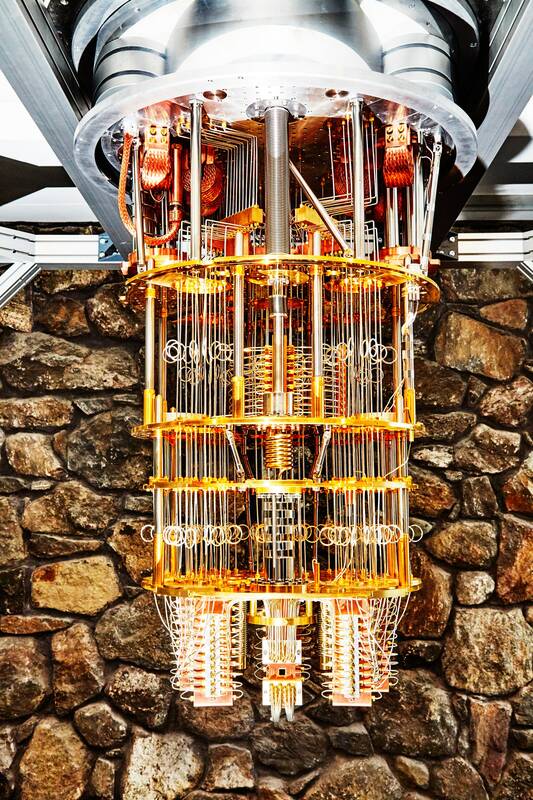 And quantum computing is about chasing perhaps the biggest performance boost in the history of technology. The basic idea is to smash some barriers that limit the speed of existing computers by harnessing the counterintuitive physics of subatomic scales. If the tech industry pulls off that, ahem, quantum leap, you won’t be getting a quantum computer for your pocket. Don’t start saving for an iPhone Q. We could, however, see significant improvements in many areas of science and technology, such as longer-lasting batteries for electric cars or advances in chemistry that reshape industries or enable new medical treatments. Quantum computers won’t be able to do everything faster than conventional computers, but on some tricky problems they have advantages that would enable astounding progress. War evolves. From technology and tactics to the strategic imperatives shaping the future of conflict, we explore the evolution of war since World War I in this episode of the Stratfor Podcast. Stratfor Senior Military Analyst Omar Lamrani and Director of Analyst Operation Paul Floyd join Editorial Director Ben Sheen to explore why and how military strategies have changed over the last 100 years and what war between nations will look like in the future. Have a question or comment for the Stratfor Podcast? Leave us a message and we may include your comment in a future episode. You can leave a message for our podcast team at 1-512-744-4300 x 3917 or email us at podcast@stratfor.com. Moore’s Law is dying. Here’s how AI is bringing it back to life! Moore’s Law, one of the fundamental laws indicating the exponential progress in the tech industry, especially electronic engineering, has been slowing down lately (since 2005, to be more precise), and has led many in this sector to believe this law to no longer hold true. That was, until Artificial Intelligence joined the arena! 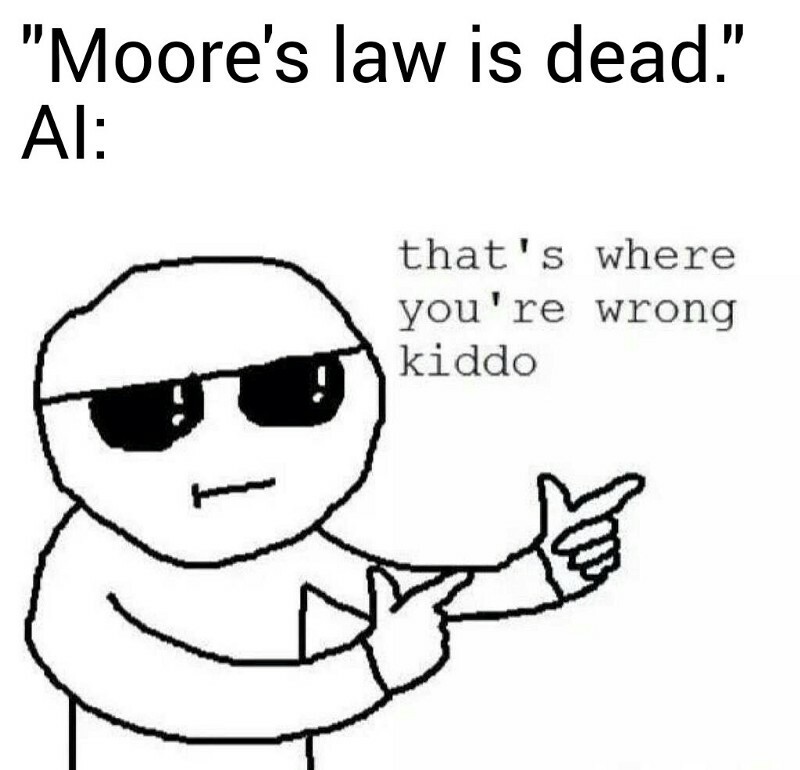 Since then, the game changed, and Moore’s law is slowly being revived. Gordon Moore, one of the co-founders of Intel, noticed in 1965 that the number of transistors per square inch on integrated circuits had doubled yearly while, at almost the same speed, costs were halved. He therefore predicted that this trend would carry on into the foreseeable future.